No screw or other tools are used during construction. 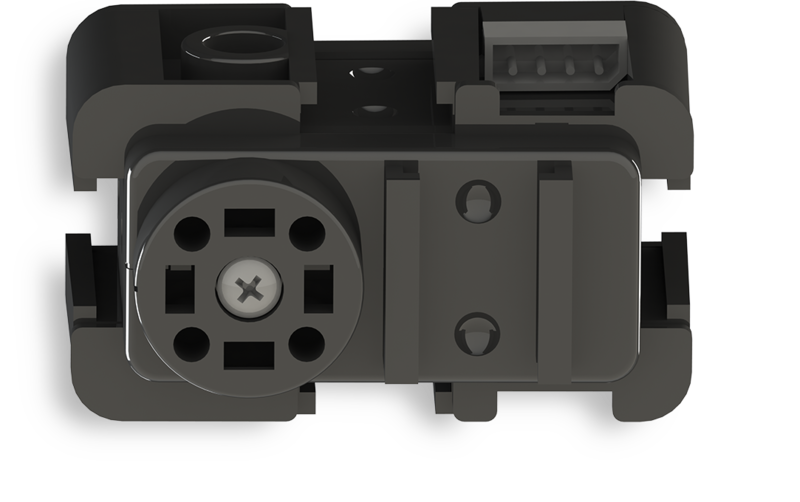 Parts can be connected by S1, S2, S3 and S4 connectors. 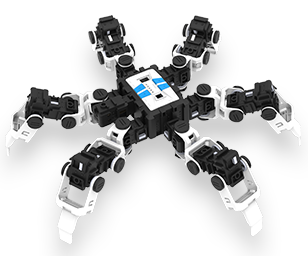 The easy-to-connect way makes it easy for kids to build a bionic teaching project within 20 minutes. 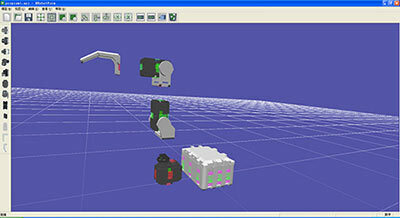 Students can analyze the structure and principle of the models by checking the 3D models. 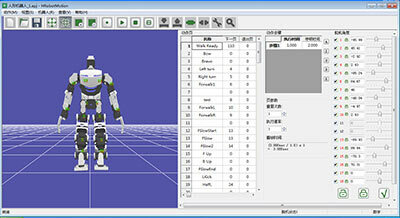 By mouse operation, students also can adjust and modify the models as they like. 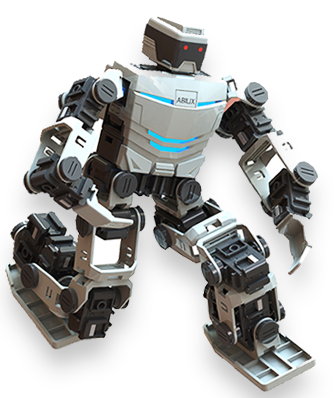 With abundant action sequences, the actions of the robot can be easily set through clicking, dragging and dropping the mouse cursor. 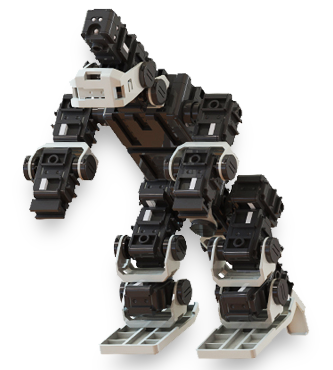 The movement will be shown in the review screen, which also can improve the editing efficiency. 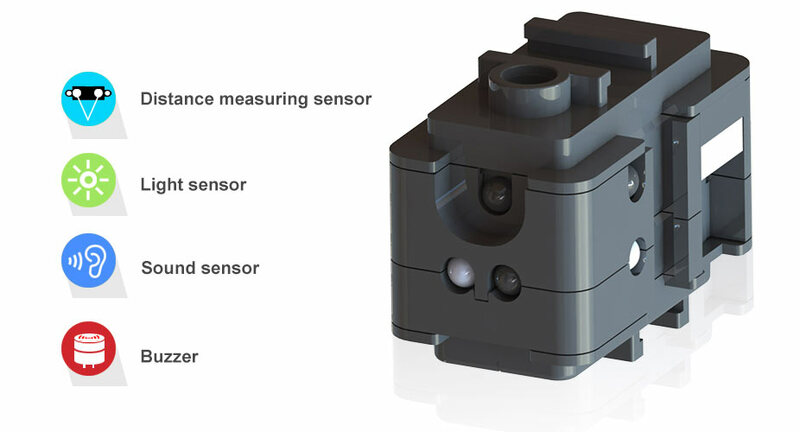 The sensor H-S100 integrates the distance measuring sensor, light sensor, sound sensor and buzzer together. 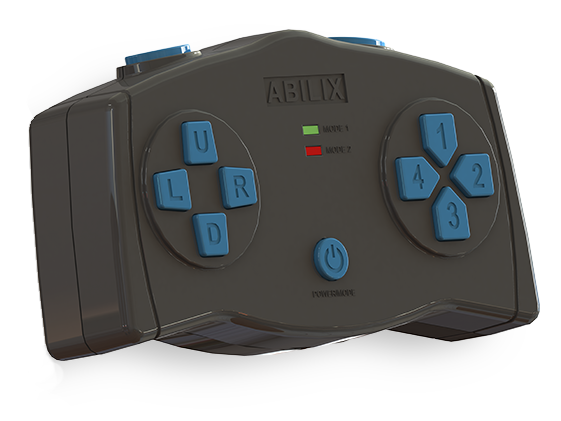 The controller integrates gyroscope and Bluetooth module, and supports to download dual programs. 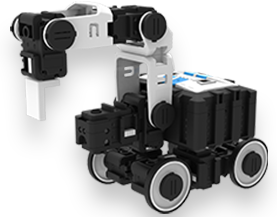 It uses ARM Cortex M3/32bit as the main chip, which is more power-saving and makes the arithmetic speed faster. Real-time reflection on position, speed, load, current, and temperature etc. 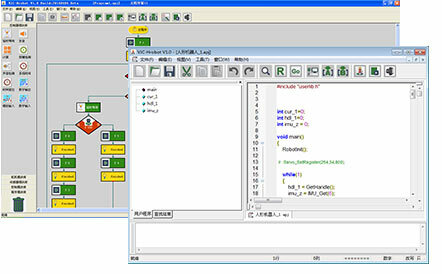 ; RS-485 communication, bus control, which can connect 254 motors at the same time in a serial connection manner; largest torque: 24KG; 360 degree rotation mode is supported. buttons: 1 power switch button, 10 control buttons.